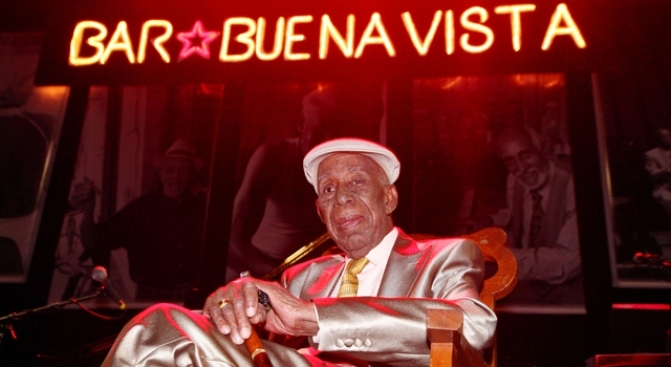 Singer Reynaldo Creagh may prefer his own Buena Vista Social Club, but it's the Wynwood Social Club that make us want to jam. Whether you’re in the mood to pre-drink or spend a laid-back evening just shooting the shmutz with friends, there’s a new place for you to nest and fester on Saturday nights. As it is a social club and not a bar, this is a byob establishment. Hit up the liquor store before coming by and for $10 WSC will provide the mixers. Enjoy a game of tipsy chess or maybe an honest conversation about how far Wynwood has come over the last few years. "I almost see this as a Transit Lounge Junior," wrote Yelper Elizabeth V. "You've got your board games, all the booze you can bring (bring mixers and they'll prepare your drinks for you) and a spot where you can just hang out with your friends... I look forward to seeing this evolve. The live music is a plus as well. Last Saturday the Max Farber Jazz Trio performed and this Saturday you can catch the Transit Blues Band. Head over early, because it’s open from 8-1 a.m. and for now only on Saturdays. Or rent out the space for private events – sure beats your own living room.